I like the features but the tram waiting is hell. I’m a pass holder for over 10 years. The pass and day tickets prices are so high. I also hate the policy of the block out days. Do you appreciate for the members ? It’s supposed to be a place to dream, but it is almost becoming the place to have nightmare. Please be more kind for people whom have less moneys but working hard. 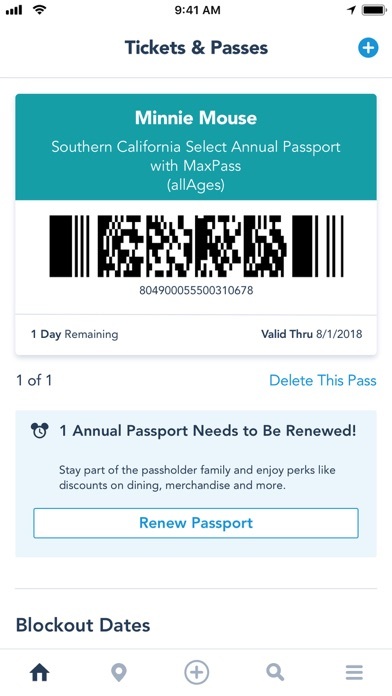 App works fine until you add on MaxPass. Very difficult to retrieve reservations made. Really no clear explanation on how to use it. Countless times we had to have staff help us at line. 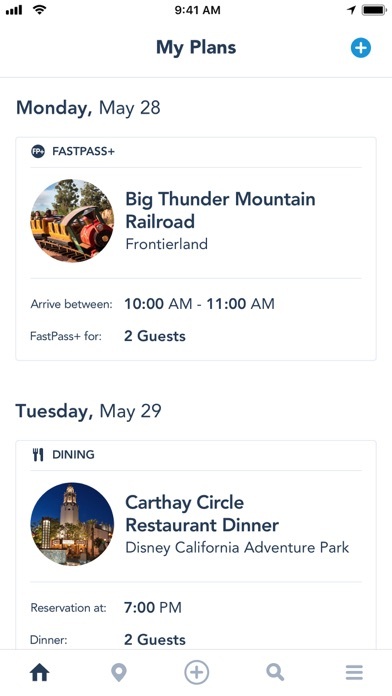 On one occasion we even made a reservation for the raiders ride and planned our park time around it. Then upon going to line was helped again. Reservations were gone! Staff wouldn’t let us thru either. We were planning this as last ride for the day. 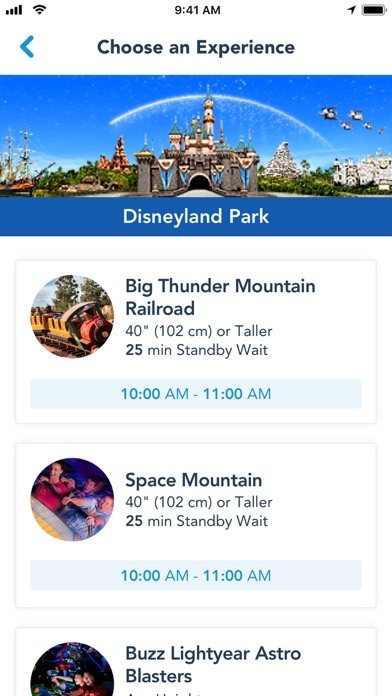 Ended up waiting another 45 minutes to get on ride as stand by riders. Needless to say it prolonged the day when we were ready to go home. 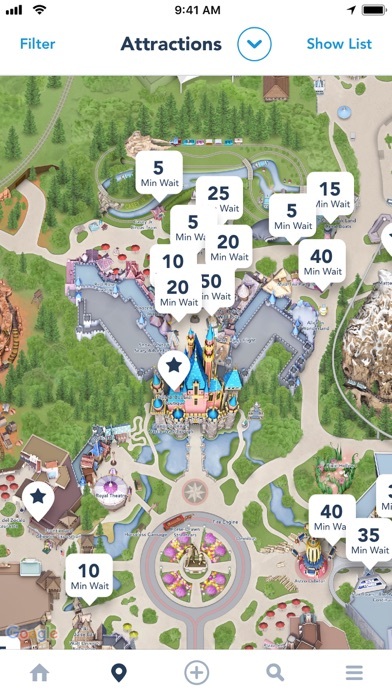 Also MaxPass isn’t that great for the Roger Rabbit ride. Unless that line is outside the building it doesn’t save you much time. Had no clue, no alert on any booking or app or reminders. Really felt disappointed being our first trip. Not fair you guys. Soarin running 1/3 capacity and waited over an hour even tho entered queue at well under the hour mark. Least you could do was ANNOUNCE to waiting guests that you’re running at 1/3 so we can make an informed choice about continuing to wait. 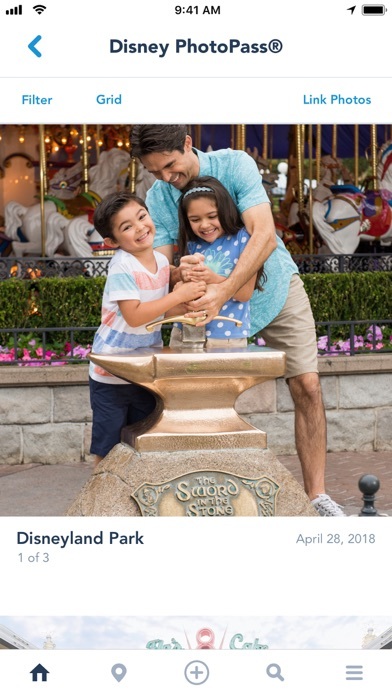 Paid $330 for ticket today and bailed on that ride after an hour waiting. Not nice. I’m disgusted. Disappointed that to use the app requires Wi-Fi. I have an updated iPhone 7 and the app worked perfectly until the app’s latest version was released. Now I can’t see any wait times or events for the day. Such a disappointment. I’ve emailed and called tech support several times and all they can tell me to do is reinstall the app or logout and log back in. I’ve done both suggestions several times and that hasn’t helped. 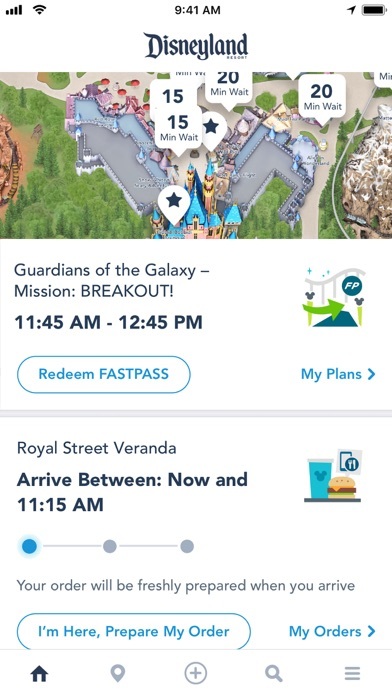 I’m getting nervous that we won’t be able to use the MaxPass we’ve paid for if the app won’t fully work.